With sales figures coming in and more solid data about the supply situation at Apple, it’s safe to say at this point that the iPad 2 is a bigger success than the first iPad. 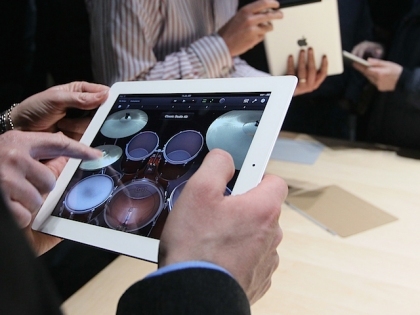 The iPad 2 has shipped between 2.4 million and 2.6 million units, outpacing the first generation iPad shipments. Apple is expected to ship around 4.3 million iPad 2 units each month during the three months of the second quarter, bringing total shipments of iPad 2’s to over 12 million units. Where ever the iPad 2 shows up globally, it is virtually sold out before the units even hit the shelves. And even on Craigslist, iPad 2 owners are garnishing over $1000 for their units. There is, at the moment, only one tablet on the market that can beat the iPad, and that’s the iPad 2 – all other tablets are a far cry away from coming even close to what Apple has done in the tablet market. Heck, Apple invented the tablet market, didn’t they?